Winter's cooler temperatures are on their way, even if some of you in Keller, Southlake & North Richland Hills haven’t felt the occasional breeze already. And when you feel that first chill, your natural response will be to reach for the thermostat. Many people throughout the DFW metroplex do the same thing, sacrificing energy efficiency in the name of comfort. But you can have both. October is Energy Awareness Month, and to celebrate, here are five ways you can conserve energy in your home now and throughout the cooler months ahead without sacrificing comfort. Keep the cold out and the warm in. Air that leaks through your home’s envelope – the outer walls, windows, doors, and other openings – wastes lots of energy and money. In fact, sealing air leaks and adding insulation can provide up to a 20 percent savings on your heating bills. 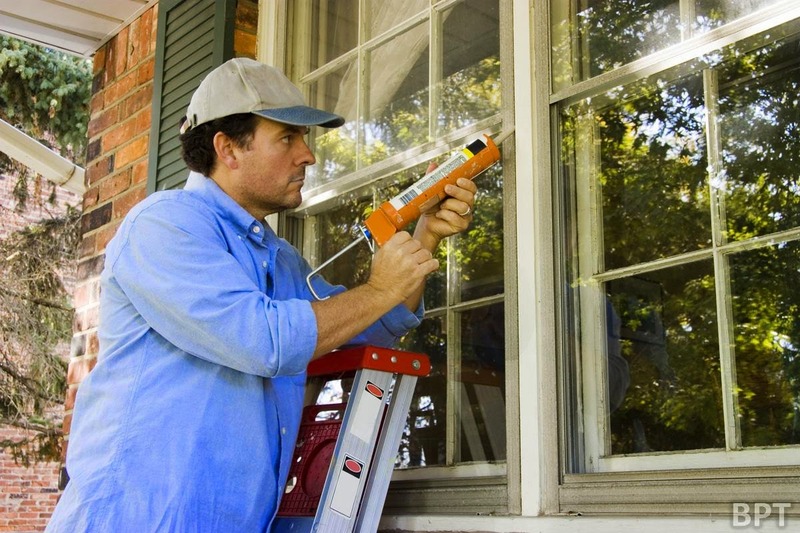 Simple fixes include installing weather stripping on doors and caulking around windows, while bigger jobs might include sealing leaks and adding insulation in your attic. Heat your home efficiently. As much as half of the energy used in your home goes to heating and cooling. Maintaining your HVAC system can have a big impact on your utility bills this DFW winter – and your comfort. Check your furnace’s air filter once a month, especially during the heavy-use months of winter. If it’s dirty, clean or replace it. At a minimum, clean or replace it every three months. A dirty filter slows air flow, making the system work harder which wastes energy. A clean filter helps prevent dust and dirt build-up in your system, which can lead to expensive maintenance and/or early system failure and replacement. Also consider a yearly professional tune-up of your HVAC system. Lastly, sealing and insulating air ducts can improve Keller homeowners as well as other cities, HVAC system’s efficiency by as much as 20 percent. Invest in energy-efficient appliances. Every appliance comes with two price tags: the purchase price and the cost of operating the product. By selecting certified appliances, you can save up to 35 percent on energy costs, according to studies . 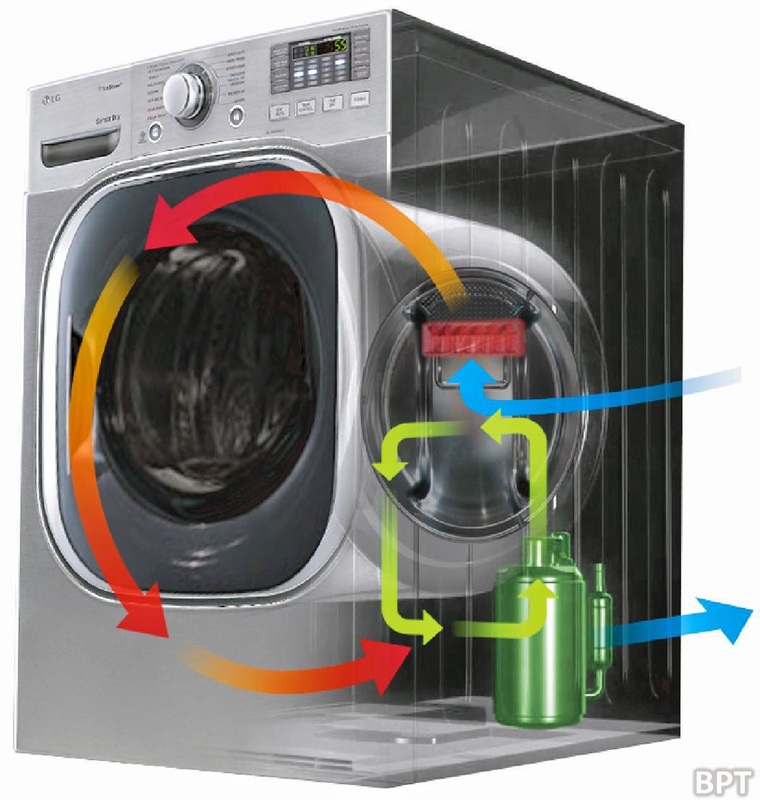 Clothes dryers are the newest category, and represent significant savings opportunities. One of the most advanced units available this fall is , the first on the market to use heat pump technology to recycle heat, reduce energy usage, and ultimately save you money. This technology works with select cycles to reduce your energy consumption by as much as 50 percent when compared to conventional dryers. This dryer has earned the praise and awards for its effectiveness, which recognizes the most innovative technologies that reduce energy use and help consumers reduce their carbon footprint. Make bright choices for lighting. 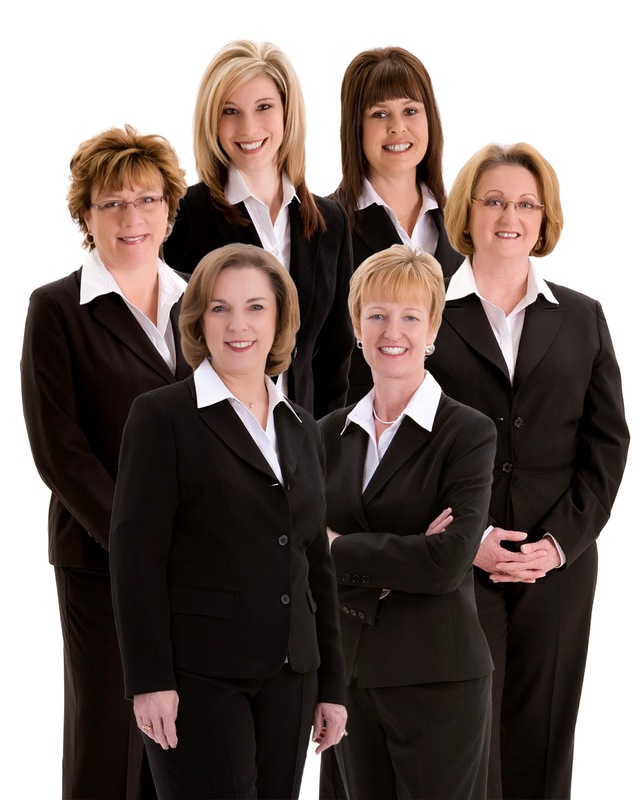 Many of us have heard about the outstanding energy efficiency provided by. But LED bulbs are not all the same when it comes to performance. To get the energy efficiency and performance you expect, look for the labels indicating the product's energy rating. LED bulbs that earn the label are independently certified to ensure they deliver on brightness and color, and shine light where you want it. And, of course, don’t forget to turn the lights off when you leave the room. Save energy while enjoying football season. You can even save money while sitting on the couch! Energy efficient HDTVs can really help make a difference on your energy bill – especially during the season when you’ll be spending plenty of time watching your favorite Texas Football teams.